WISHING ALL MY CLIENTS AND FOLLOWERS A VERY HAPPY AND SUCCESSFUL 2019. COMPLIMENTS OF THE SEASON TO YOU ALL. 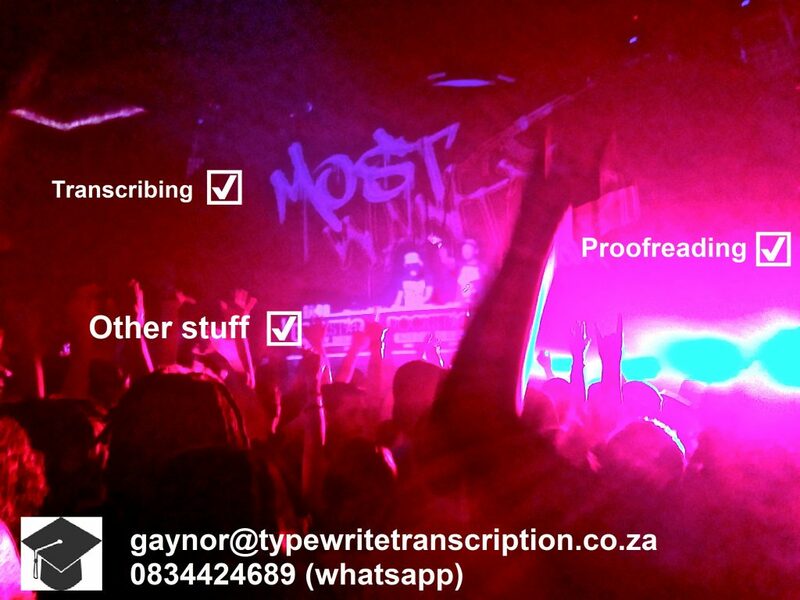 Typewrite Transcription and Typing Services CC (in operation since 2005) offers proofreading, editing, transcribing and typing services. The company is based physically in Johannesburg, South Africa and virtually in the rest of the world, via technology. I, Gaynor Paynter, am the sole employee of the business. 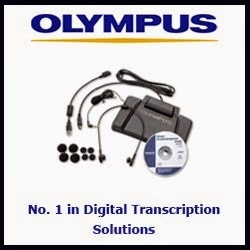 I make full use of the internet to offer digital transcribing and online typing services to clients in South Africa and internationally, making extensive use of the internet, Dropbox, WhatsApp and other technology which facilitates our services. However, I’m also happy to work in person and clients are welcome to deliver work to the premises should they find this easier. I am also happy to train you on using the internet to submit work. 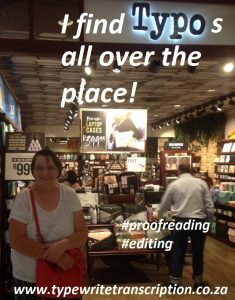 I also offer proofreading, editing and CV writing (click to see more). For a long time I worked in a recruitment company and am proficient and skilled with writing CVs. Prior to starting my business in 2005, I worked in administration and related positions for 10 years. I also completed an N5 Secretarial Diploma. 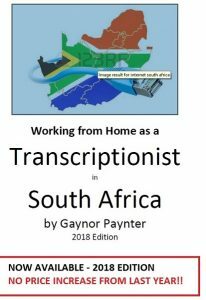 I’m the author of an ebook: “Working from Home as a Transcriptionist in South Africa”. This is the definitive resource for people wanting to start out in this field today. It’s based on the experience I’ve gained over 14 years of working in the field and it sells for R130. There’s more about me on my LinkedIn profile which is fully up to date, and you can keep up with me on my Facebook, Twitter or Google Plus pages.